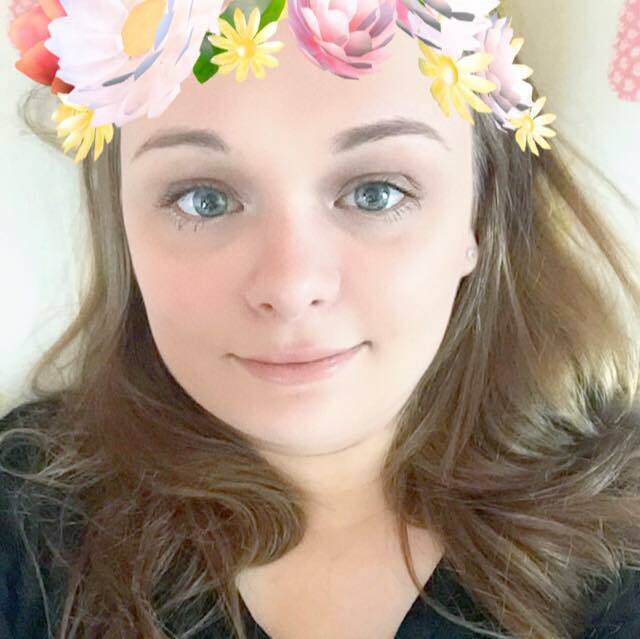 Having skin like a hormonal teenager wasn’t any fun when I was actually a hormonal teenager. Zoom, zoom, zoom into the future (as in well over a decade) and you’ll find me as a 26 year old. At almost 27, the awkward teenage stage we all hate to remember should be long forgotten. I however still get the odd angry break out of very noticeable spots. Even though my head now sits on wiser shoulders, spot breakouts still have a huge and negative impact on my life and self-confidence levels. For over 15 years I have dabbled with and tried a lot of skincare products. I find some very good however none of them are efficient for long term use. My skin becomes so familiar with a product that it goes from one extreme to another, my spotty and dry skin becomes oily and unmanageable and the battle with my skin changes course but not for the better. 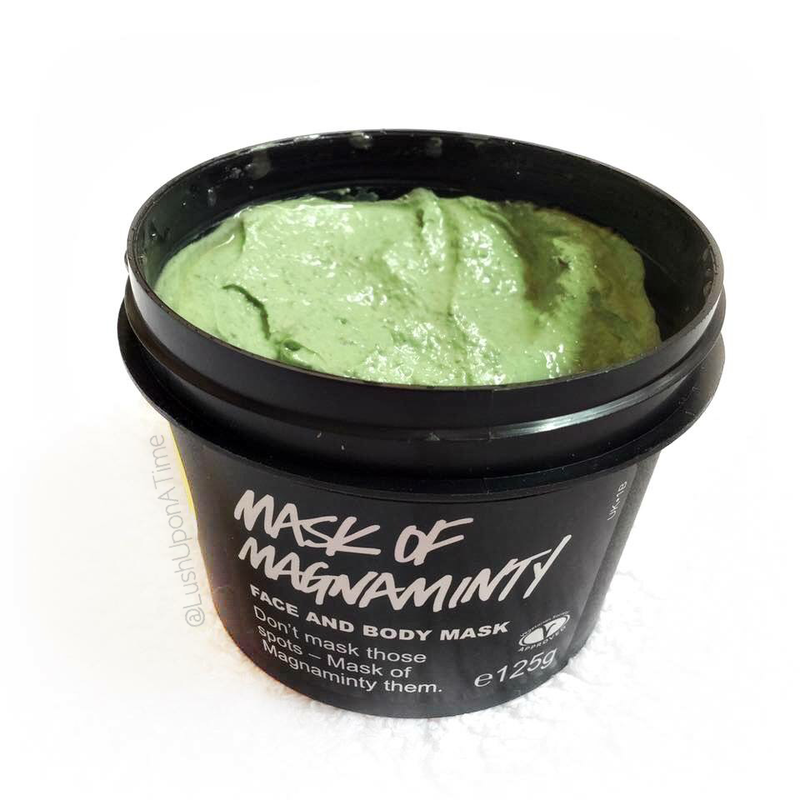 The Mask of Magnaminty has a carefully selected mixture of gentle, natural ingredients that all work in harmony together to clean, calm and clear your skin. Used just once a week, the Mask of Magnaminty helps me maintain, bright healthy-looking, blemish-free skin. The ingredient that is most prominent in the Mask of Magnaminty both from its name and its scent is peppermint oil. Peppermint oil has a cooling effect on your skin and as soon as you start to put the Mask on, you feel it working its skin-soothing-magic. The cooling effect you feel on your face immediately after application always makes me feel so relieved. I can feel my skin relax ready for its weekly treat. Peppermint oil, marigold oil, honey, evening primrose seeds and aduki beans is what makes up the Magnaminty mask. The peppermint oil cools and soothes skin, while the marigold oil and honey, cleanse and moisturise the skin. Both marigold oil and honey have antibacterial properties so are very popular ingredients throughout the cosmetics industry. The addition of primrose seeds and aduki beans adds texture to the Mask of Magnaminty, the face and body mask is not only a great cleanser but also a very gentle exfoliator too. Primrose is used in cosmetic products all over the world for its natural, anti-inflammatory properties. It is a very suitable, gentle and natural ingredient to use on skin like mine. When I apply any Lush face mask I do it with a teaspoon out of personal choice. 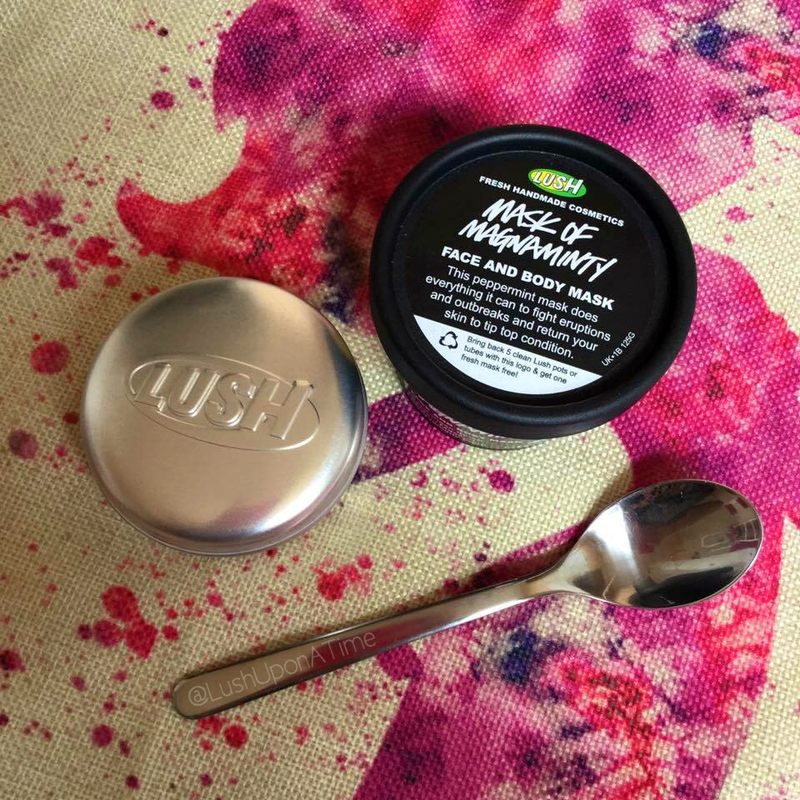 Lush face masks are often advised to be applied using just your fingers. I however use a spoon as it gets messy very quickly. I also prefer to use a teaspoon because I don’t want to add any unnecessary bacteria to the spare product left in the pot. Using your fingers shortens the face masks shelf life and means that you have to throw it away sooner and before it is all finished. It makes sense to keep the ingredients as fresh as possible so that I can use the mask all up, wasting none. Using a spoon not only helps my mask stay fresher for longer but it also helps me spread out the mask more evenly. Once the mask is applied I leave it on for 10 to 15 minutes. As the 15 minutes tick away, if you look in the mirror you can see the mask working its magic. It drags out all of the nasty oils and impurities from your pores and it is so, so refreshing. If your skin, like mine is often angry and scattered with blemishes then I definitely recommend you try the Mask of Magnaminty face and body mask. It is suitable for delicate skin although as someone with easily irritated skin, I recommend doing a small patch test on your jaw line prior to using it in a bigger quantity. Not all people’s spots appear on their face, I get quite a few on my shoulders and back too. 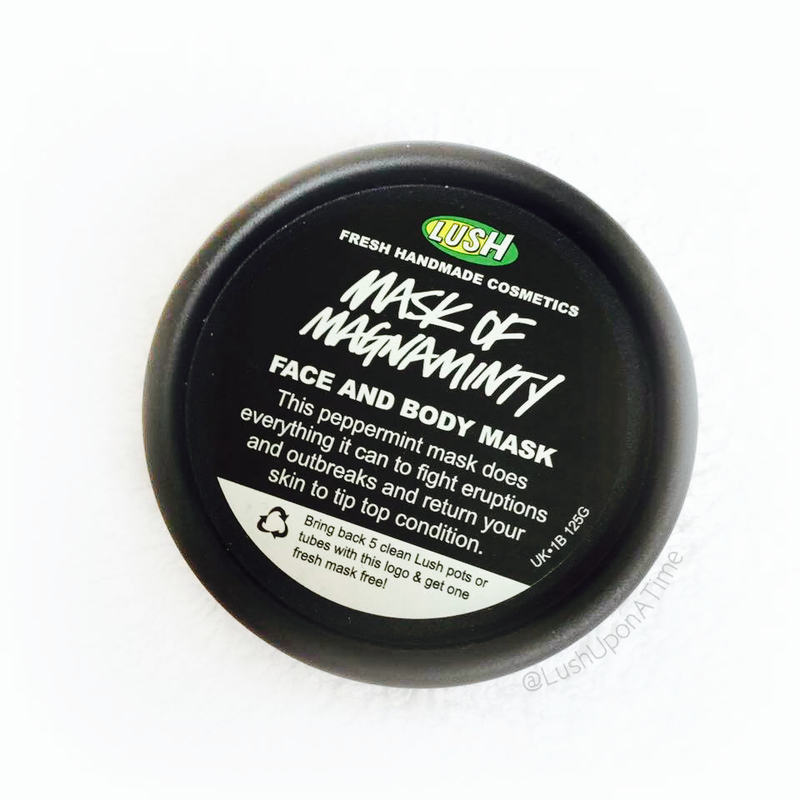 The Mask of Magnaminty can be used all over the body and isn’t exclusively just for your face. When it comes to taking it off I grab a clean flannel, wet it in hot, clean water and slowly wipe it off until all has been removed. The first time I used it I could really, really see a significant change in the size of my pores, some were now so small that if I didn’t know they were once there I wouldn’t know they ever existed. 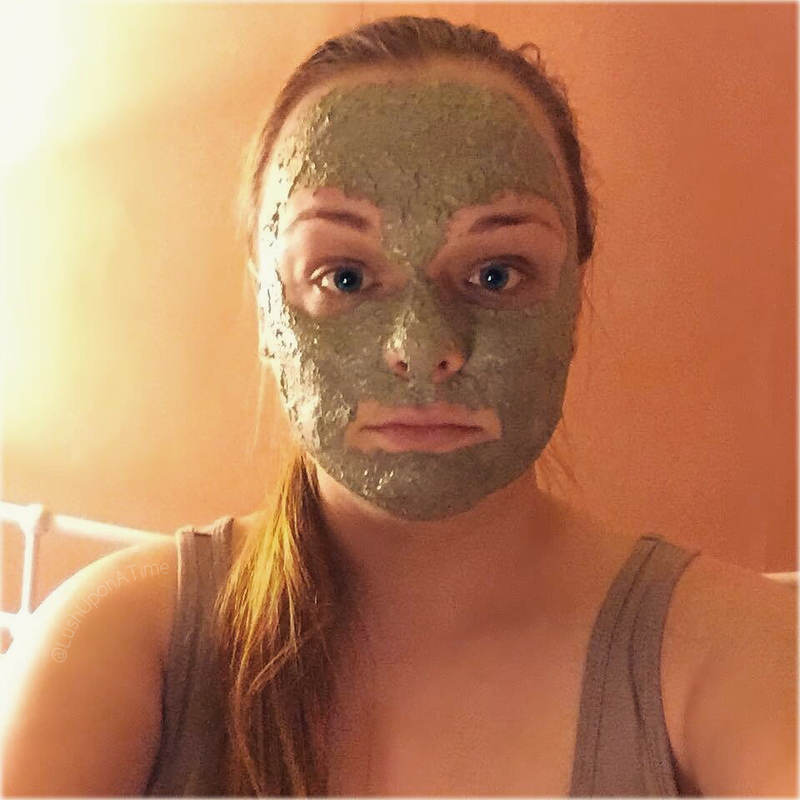 The Mask of Magnaminty really is an amazing skincare product that I always make sure I have plenty of close by. I don’t think I could ever live without it! I rarely ever get anything from Lush but this sounds absolutely amazing! After what you said about your own problem skin it’s definitely made me want to try this out for myself as I’m in exactly the same boat, nothing I ever try does anything! Thanks for the heads up and helpful review with this post!